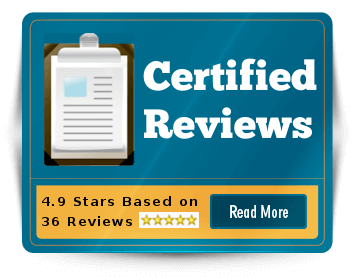 According to the National Institute on Drug Abuse, 48 million Americans – or 20 percent of the population – have used prescription drugs for non-medical reasons at some time during their lifetime. 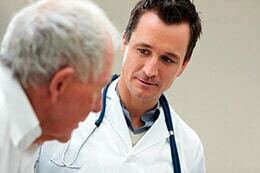 This includes many elderly who are using medication for pain management. Consider your mouth a reenactment of the Wild West, replete with heroes and villains. The streptococcus salivarius bacteria are the “good guys” with the job of keeping the “bad guys,” the streptococcus mutans, at bay. At stake is your oral health and the prevention of such common conditions as tooth decay, cavities, gingivitis and periodontitis (gum disease). 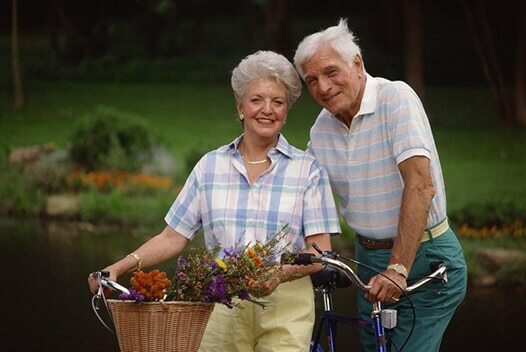 It wasn’t too long ago that heart disease was viewed as a man’s problem. In fact, up until about 10 years ago virtually all studies on heart disease excluded women. That was a big mistake because heart disease is the biggest killer of women in the U.S. Even with increased awareness, 80 percent of midlife women (ages 40 – 60) still have one or more of the modifiable risk factors for heart disease – high blood pressure, high cholesterol, overweight/obesity, physical inactivity, diabetes, and smoking. In the last few years, there has been an explosion in scientific evidence showing support for nutritional changes that can help prevent memory loss, as well as improve memory in patients with already diagnosed Alzheimer’s disease. According to Alzheimer’s expert Dr. Richard Isaacson, author of “The Alzheimer’s Diet: A Step by Step Nutritional Approach to Memory Loss Prevention and Treatment,” certain steps can be taken to improve memory function for those with Alzheimer’s or mild cognitive impairment. Prostate cancer is the number one form of cancer among men in the U.S., with 240,000 new cases diagnosed every year (according to the American Cancer Society). An estimated 11 percent of all men who have the disease will die from it, and it will affect one in six men (compared to one in eight women diagnosed with breast cancer) at some time in their life. The high hospital readmission rate of those who suffer from heart failure impacts adversely on both the cost of health care and the health and well-being of the patients themselves. 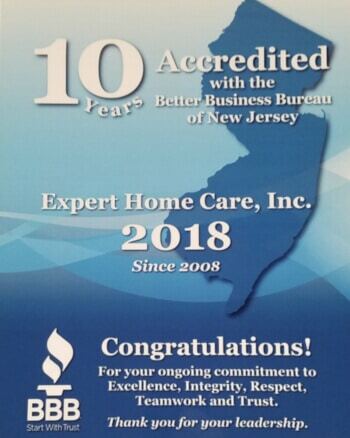 March 25, 2013 (PRBuzz.com) New Brunswick, NJ – Expert Home Care Inc., a NJ home health care agency has been awarded “Best of Home Care 2013”. 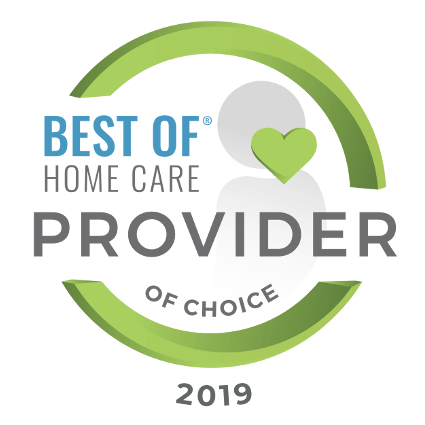 The quality designation is presented each year to top performing agencies by Home Care Pulse, a review organization dedicated to bringing credentialed, professional home health and home care agencies to the attention of local consumers. February 14, 2013 (PRBuzz.com) New Brunswick, NJ – The staff at Expert Home Care, a New Jersey home care agency that provides caregivers to aging seniors, is celebrating the 8th birthday and dedicated service of one of it’s most treasured members: Lola the therapy dog.